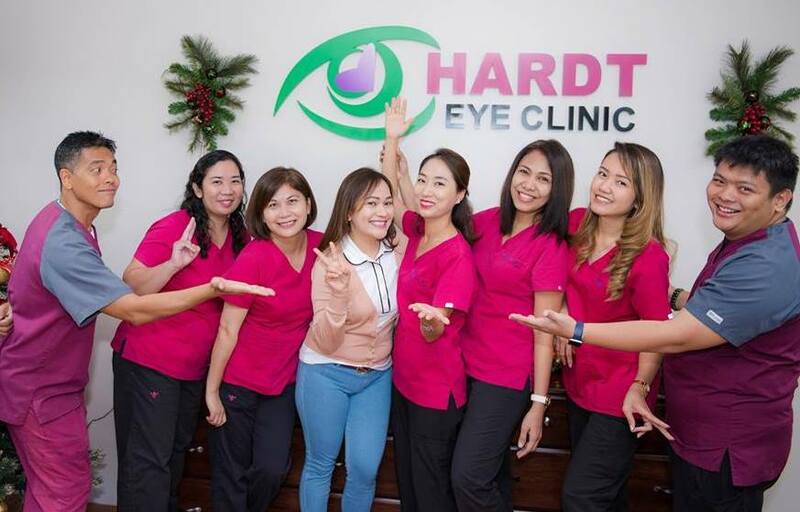 At Hardt Eye Clinic and Diabetes Education Center, we are very proud of our friendly staff. 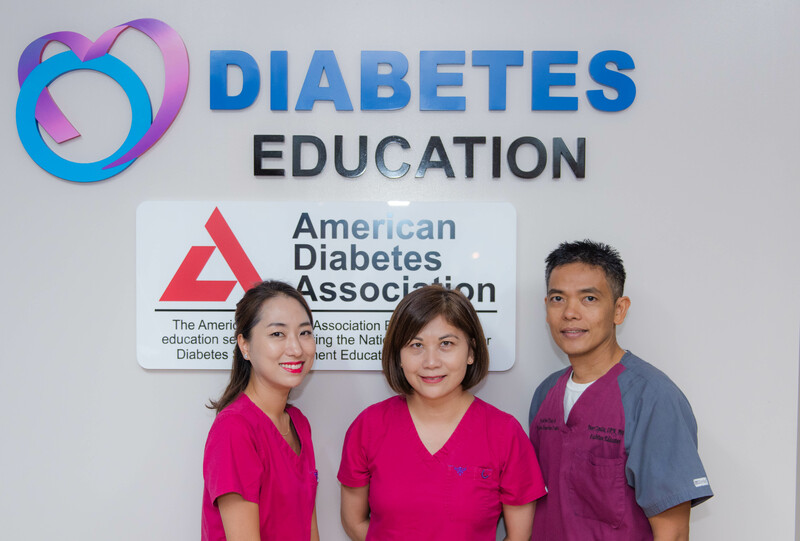 Our commitment is to provide exceptional customer service and care to all of our Saipan patients. 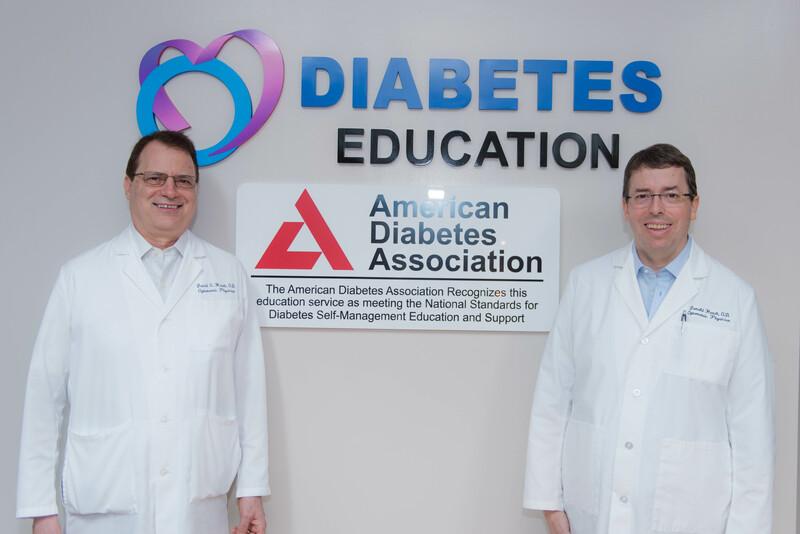 We are passionate about providing high-quality care to our family of patients. We focus on providing comprehensive eye exams, a large selection of fashionable eyewear, and the best possible vision care. Come in today to meet our Saipan staff and make an appointment!